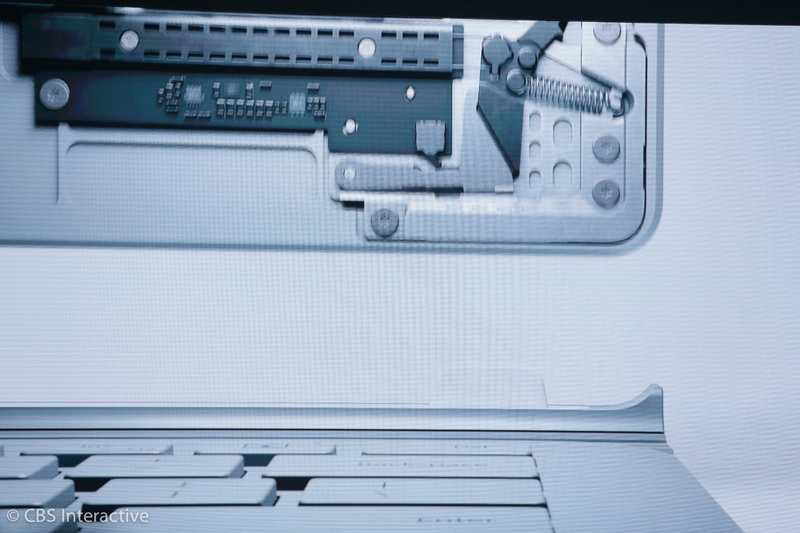 The display can be flipped around and folded down as well. 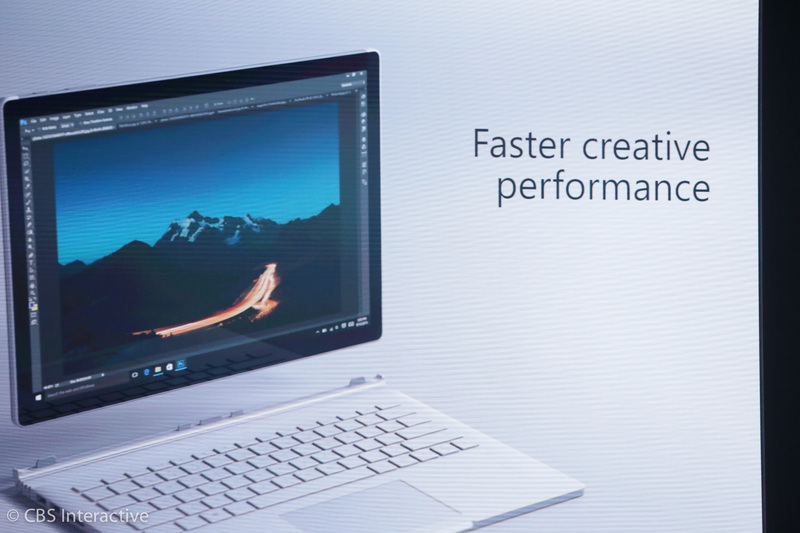 It's part of the growing two-in-one category of PC-hybrids. 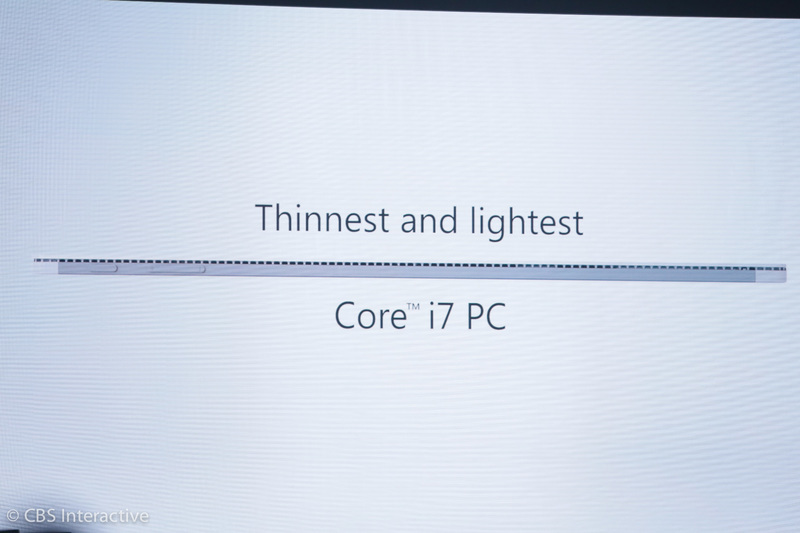 So, is the GPU and everything else behind the display? 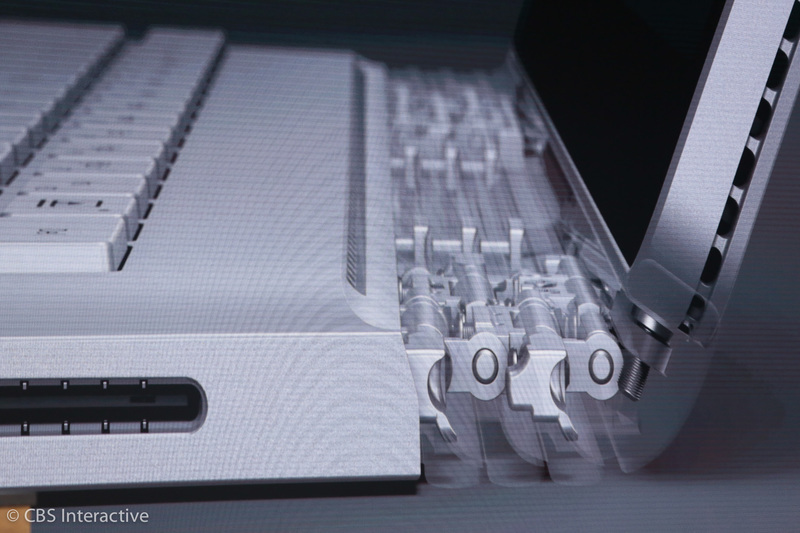 I wonder what's built into the keyboard. 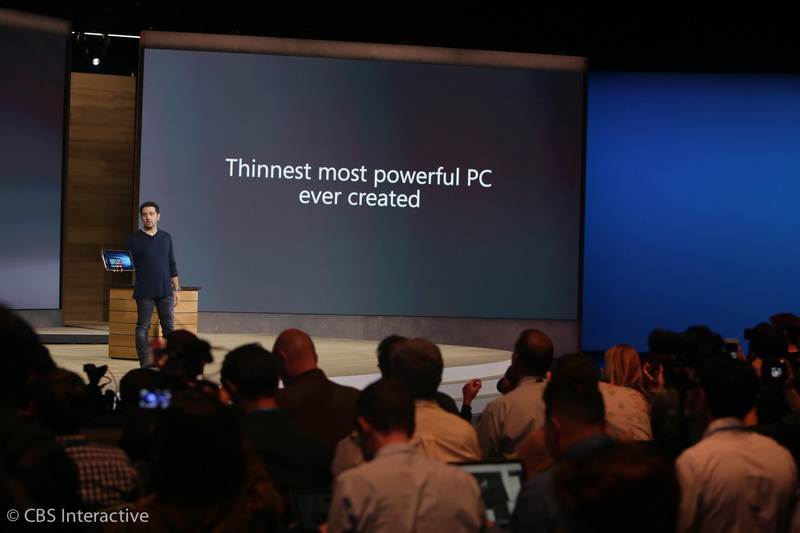 This is now the thinnest most powerful PC ever created, he says. 7.7mm thicks. 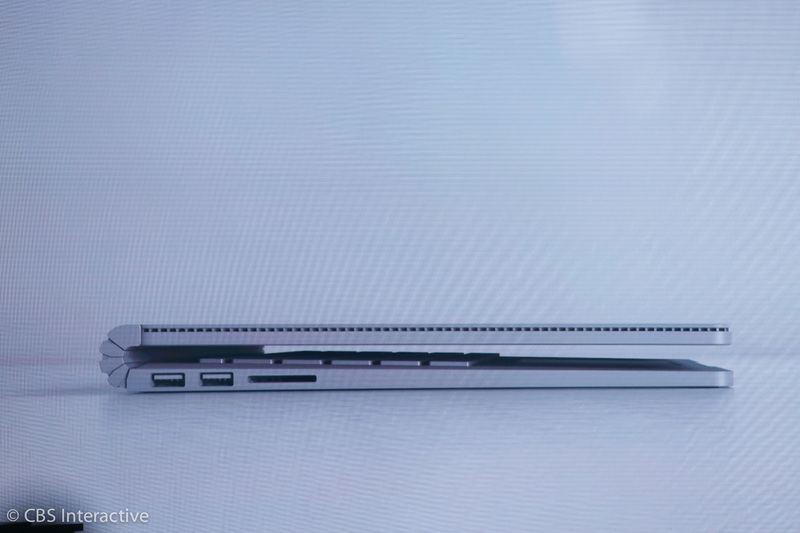 The USB port is in the base. 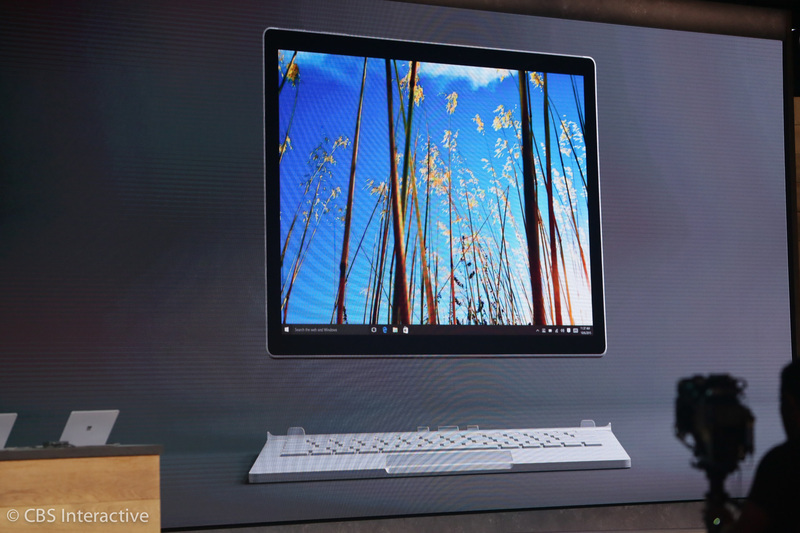 Ok, so, Surface Pro 4 is 12.3 inches, Surface Book is 13.5 inches. It's modeled after that A4 paper for a familiar feel. 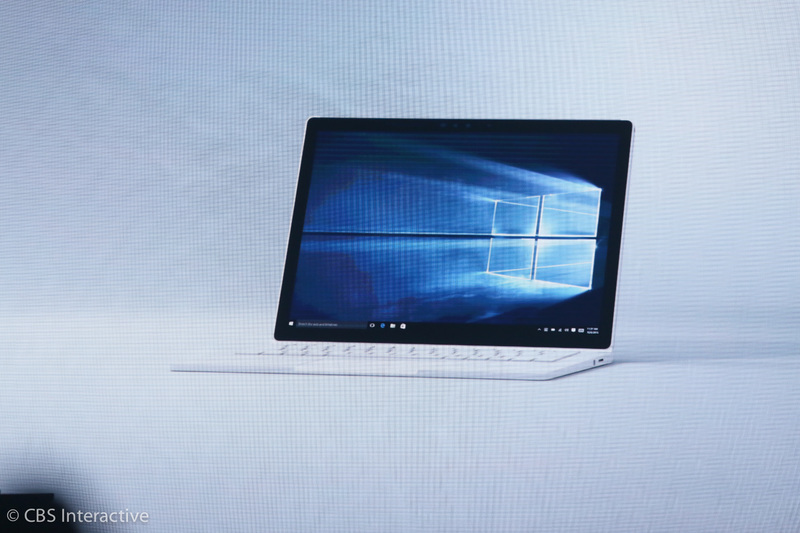 So...I want the Surface Book. Right? 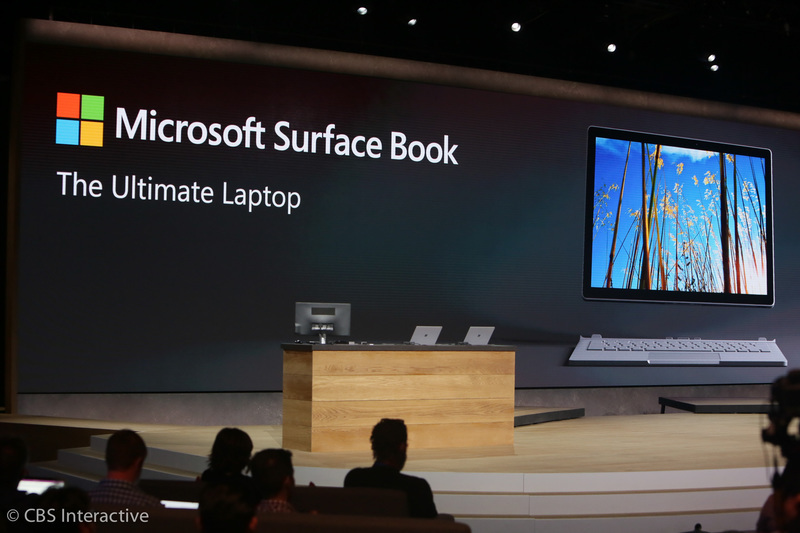 Or the Surface Pro 4? They are both tablets. 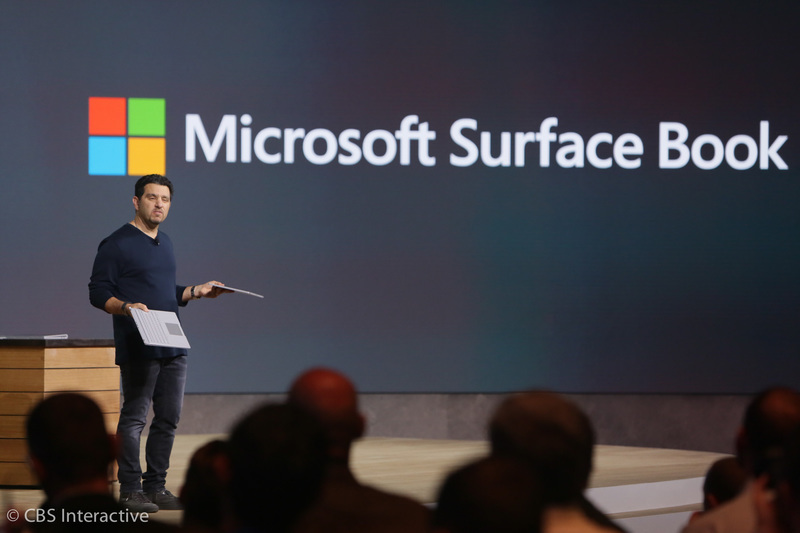 Panay is going to walk out to the audience to show off the Surface Book. I wish I was sitting in the middle of the audience. He's having people pass them around. Nice little show and tell. Ah! The GPU is in the base. That makes sense now. 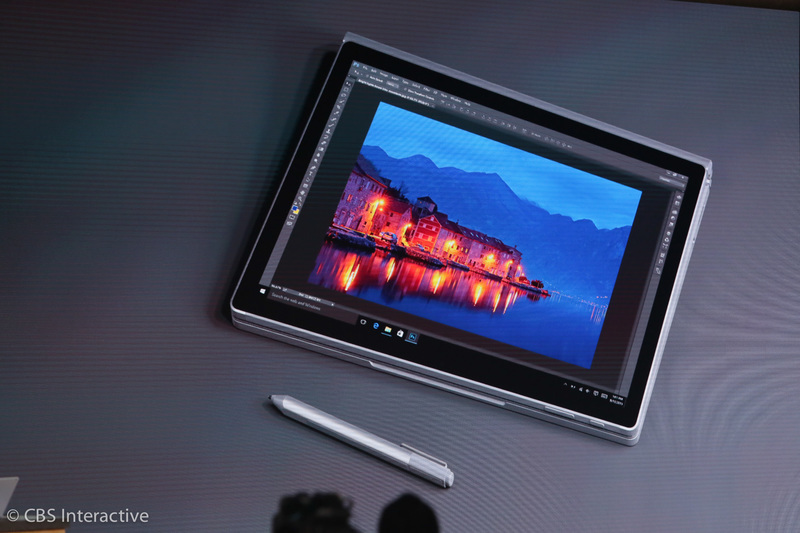 Th Surface Book can work as its own tablet that can be used with its Pen. 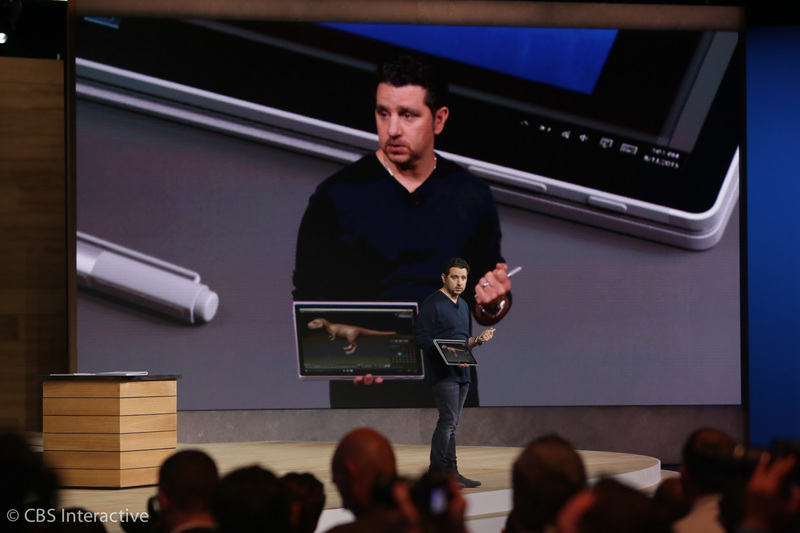 Microsoft wanted to provide all the power and battery in the tablet portion of the product. But you need to connect to the base for additional processing power. 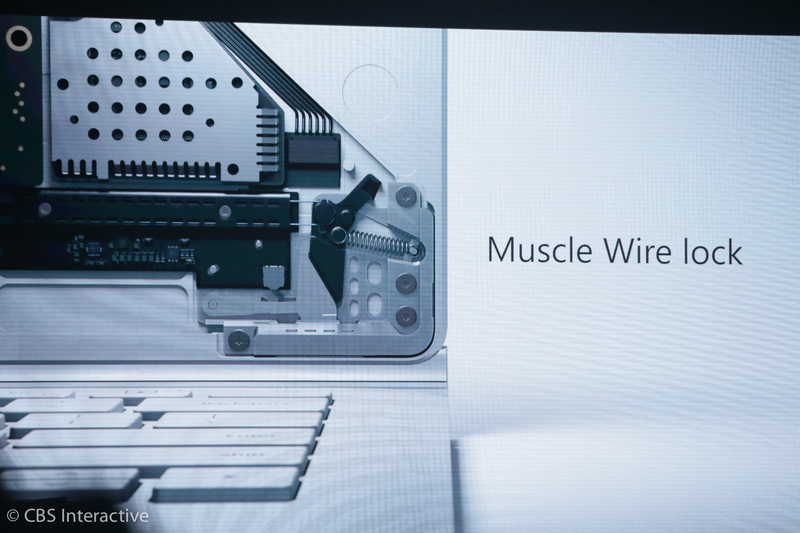 Microsoft uses a tech called muscle wire. It expands and contracts based on how you want to use it. At any time, you can pull off the top display half. 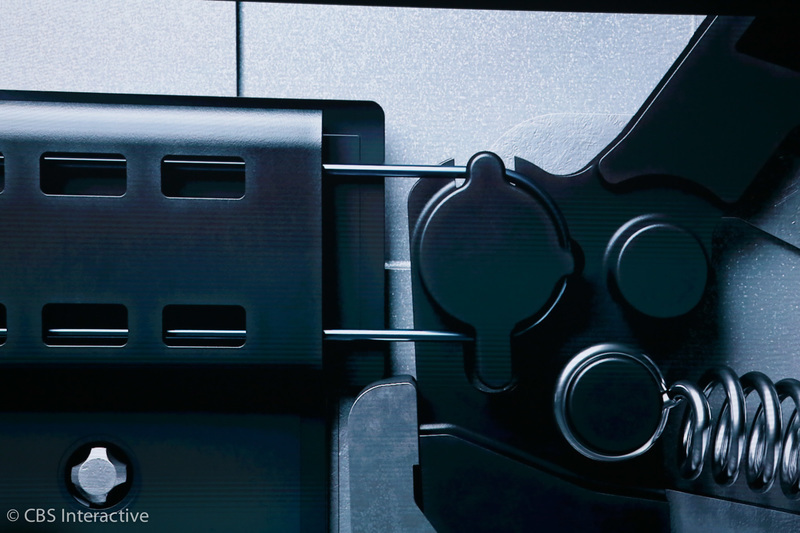 Once you plug it in, it locks automatically. I'll be interested to see how that works in person. 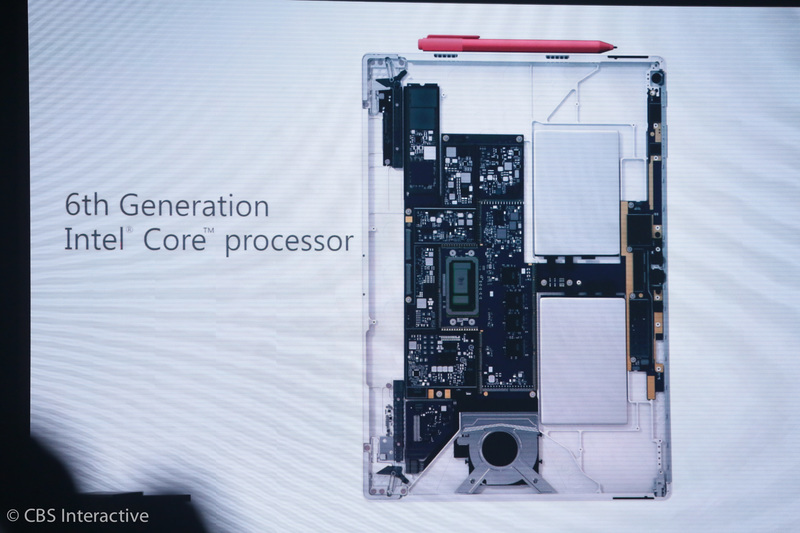 Next question -- how does the Surface Book tablet half compare spec/power-wise to the Surface Pro 4? Hopefully they'll have demo units on display here for this for us to check out. The lights go dark for what I presume to be one last video. 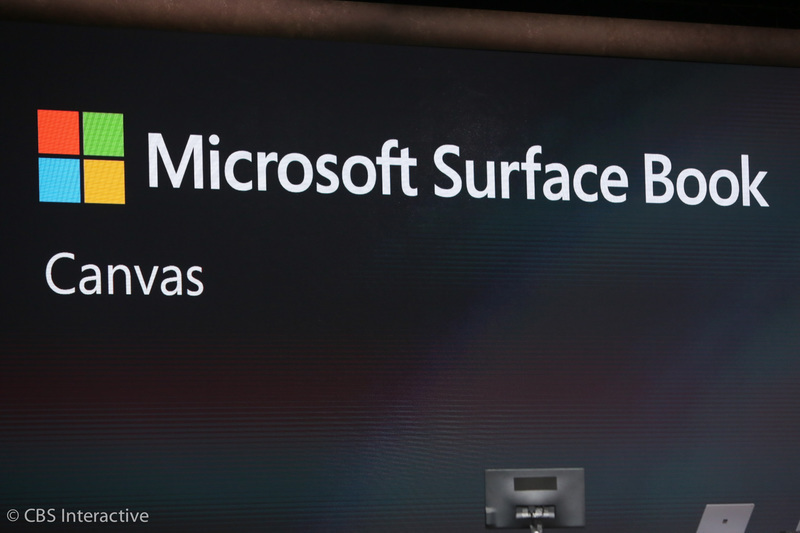 The Surface Book is an intriguing product, but how does it compare with the Surface Pro 4. The leap between the two seem to be minimal. 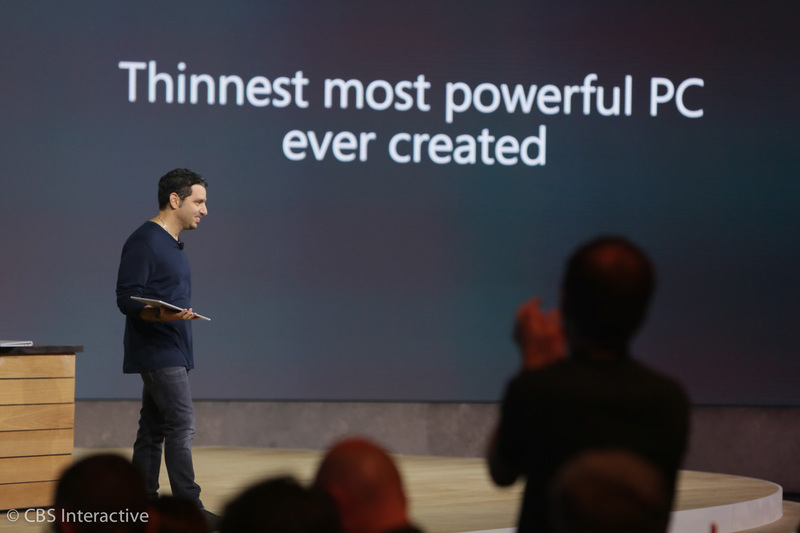 With that, Microsoft CEO Satya Nadella is out on stage. Looks like we're wrapping it up shortly. I'm genuinely surprised and impressed here. Great-looking new products, with some new ideas. 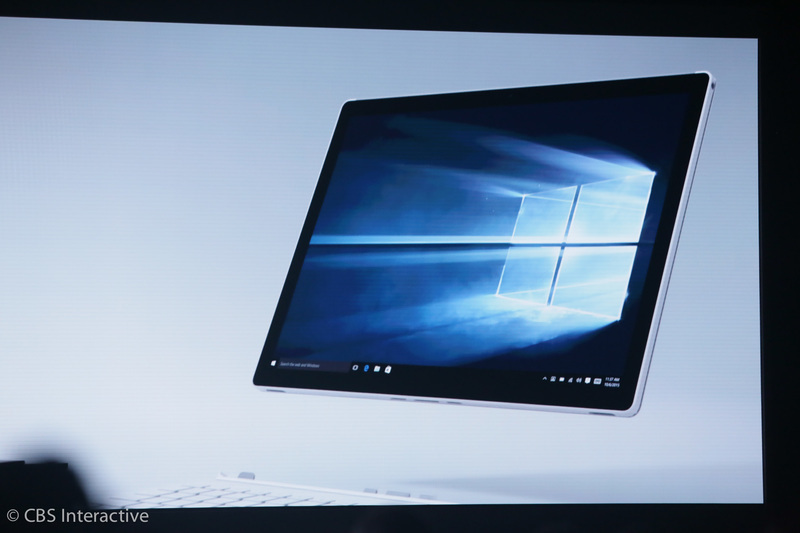 It's amazing to see the innovation and momentum with Windows, Nadella says.